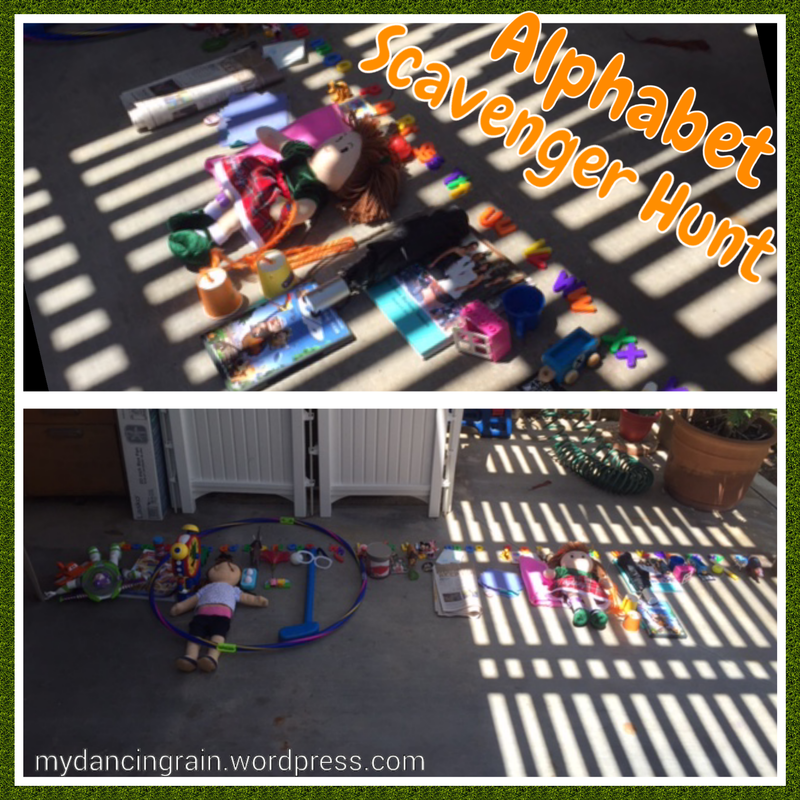 Alphabet Scavenger Hunt Great for Summer! Keep the kiddos learning this summer with a fun activity to help them practice their ABCs. This A to Z scavenger hunt can be done indoors or outdoors or both! My sister and my nephew used the fridge magnet letters to help organize their findings.